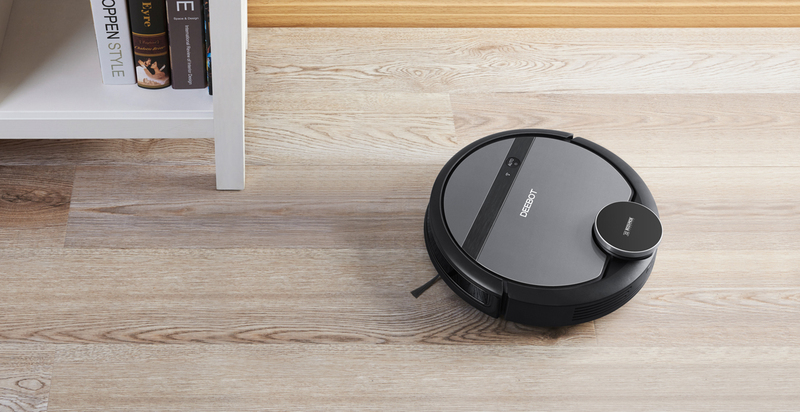 This intelligent vacuuming robot, DEEBOT 901, knows your home while it cleans. 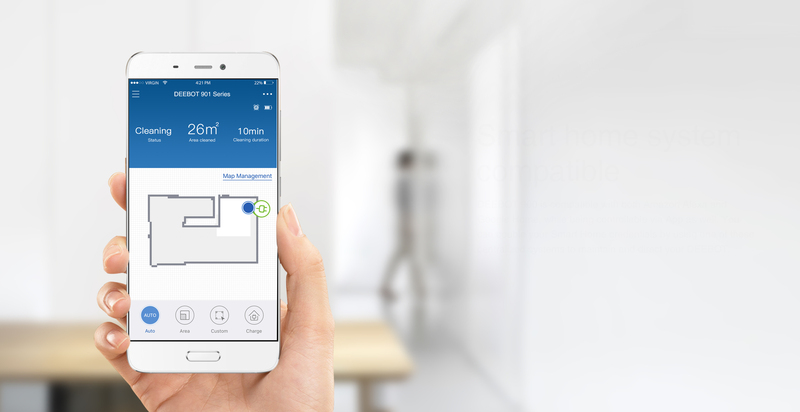 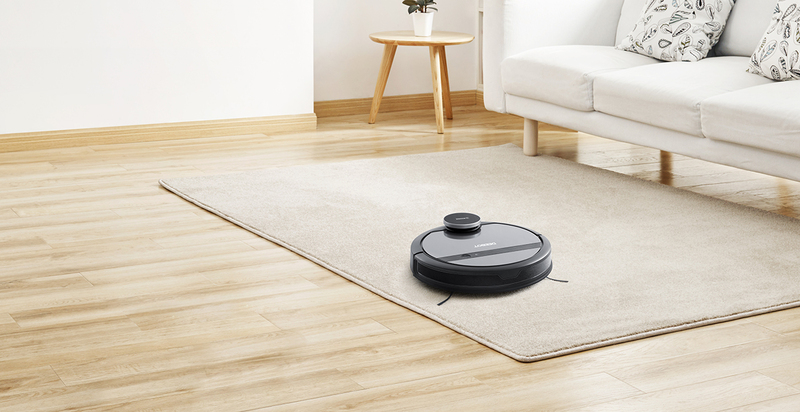 With Smart Navi Mapping and Navigation Technology, DEEBOT can scan and map your living space to give you customizable cleaning choices. 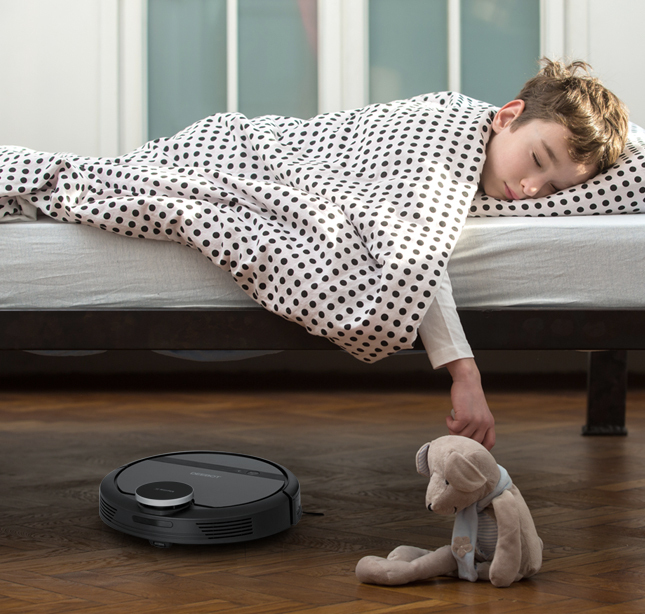 As well being controllable via smart home system, DEEBOT 901 provides you a better experience and cleaner floors beneath your feet. 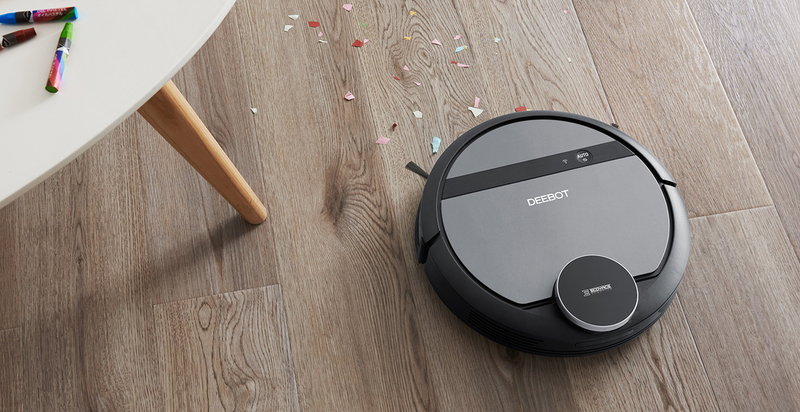 DEEBOT 901 Knows your home. 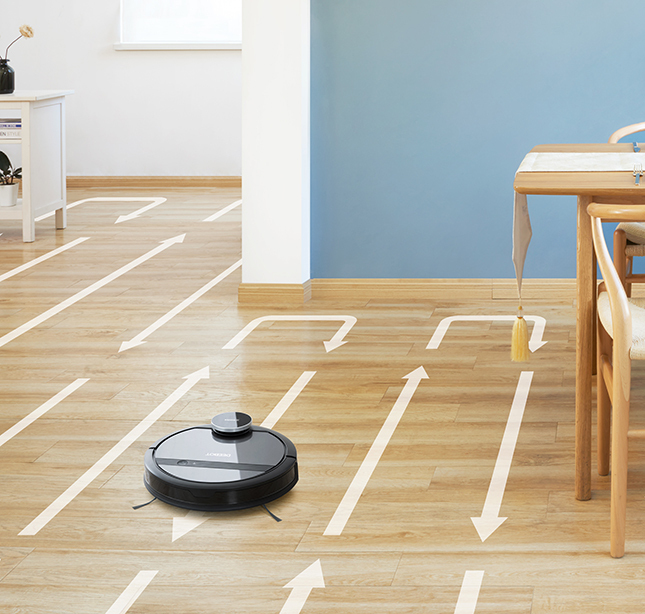 Once it gets started, the robot will scan and map your home which allows it to orient itself and plan an efficient cleaning path. 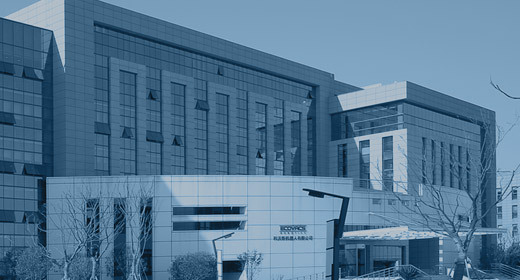 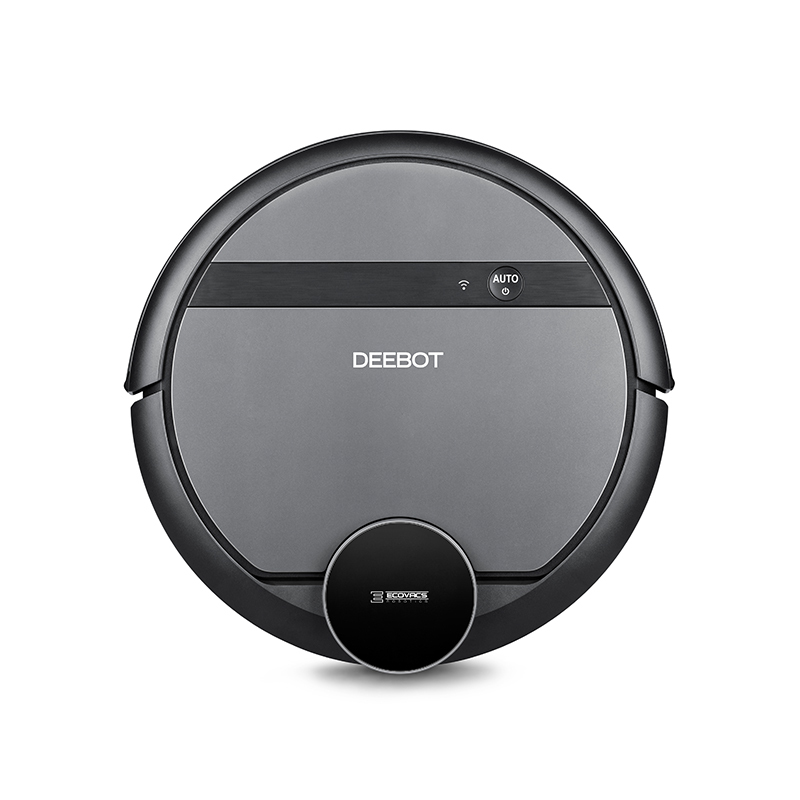 Therefore, DEEBOT 901 provides you customized options while finishing the cleaning tasks efficiently. 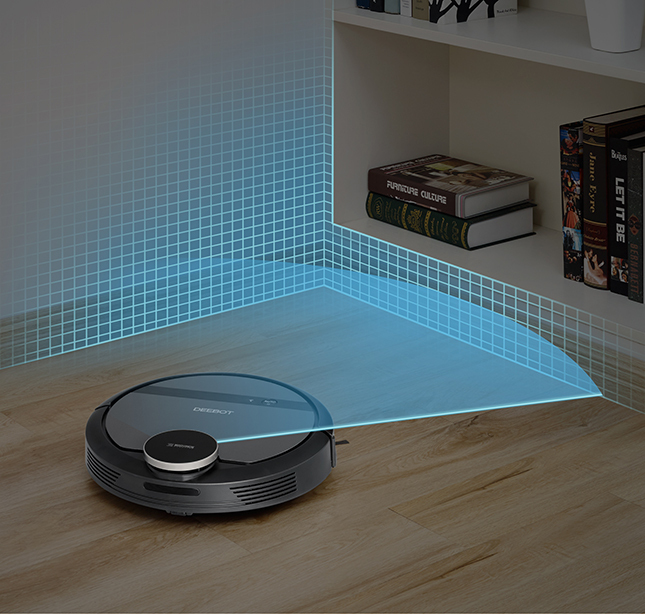 Smart Navi Mapping and Navigation Technology is what allows DEEBOT 901 to scan and map your whole living space and cover all available ground. 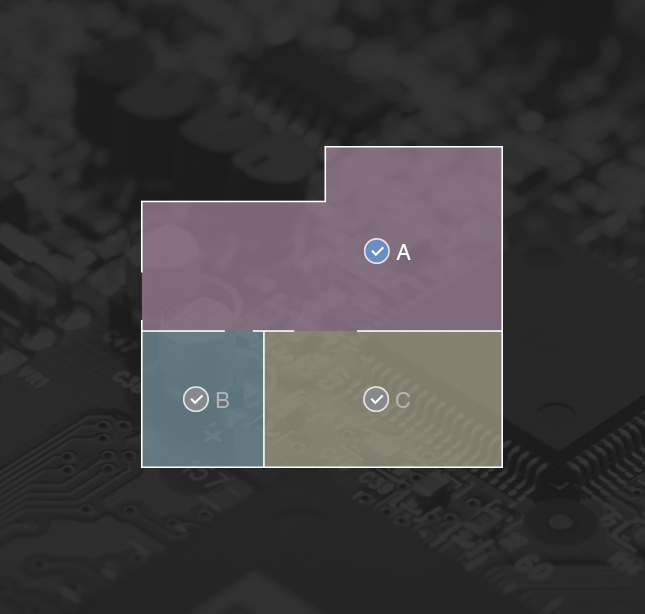 With the visual map in ECOVACS App, you can draw virtual boundaries, choose cleaning modes and assign cleaning areas, finding the best way to clean. 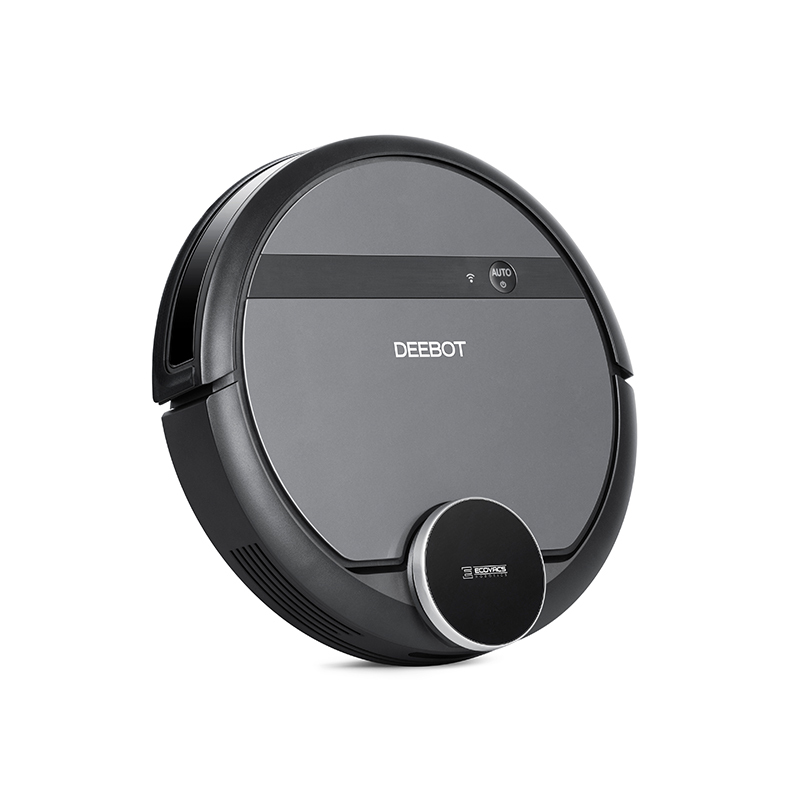 As your DEEBOT 901 gets to know its surroundings, it will move in an efficient cleaning path, designed especially for a more thorough and systematic clean. 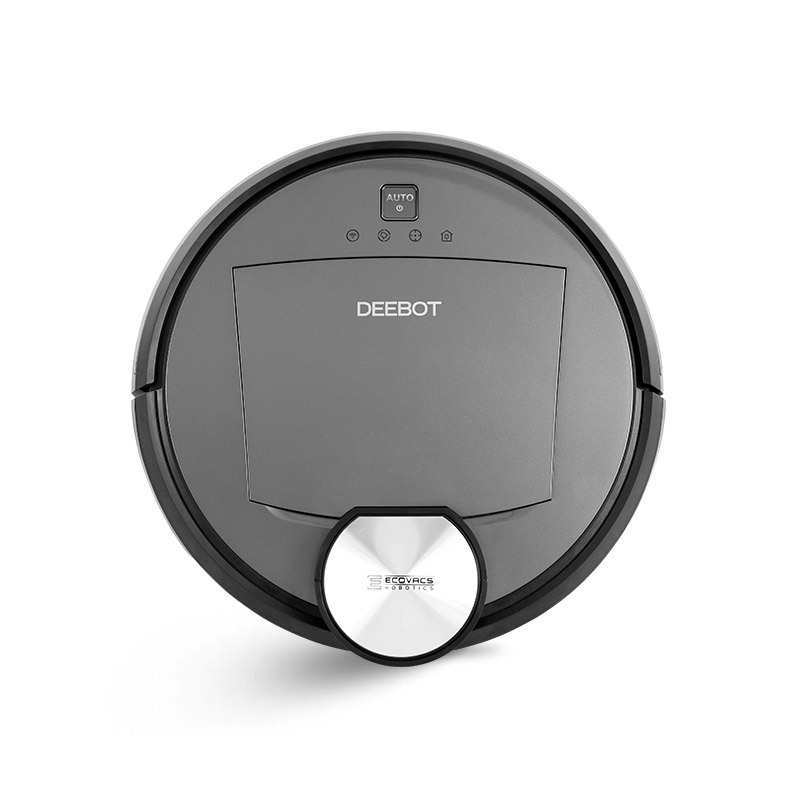 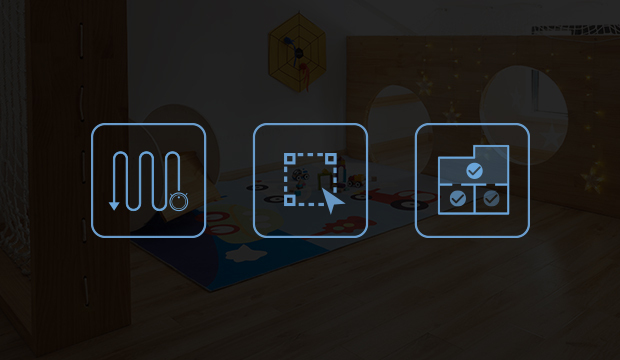 DEEBOT 901 is extremely versatile, with a host of customizable features that can be turned on and adjusted to suit your home, for a more comprehensive clean. 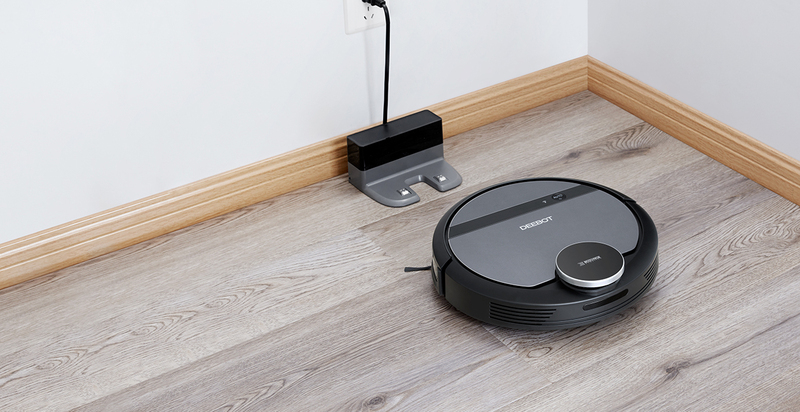 With the ECOVACS App and mapping feature, you can create virtual boundaries that restrict the DEEBOT to cleaning a specific area, and preventing it from wandering off into areas you don't want it to go. 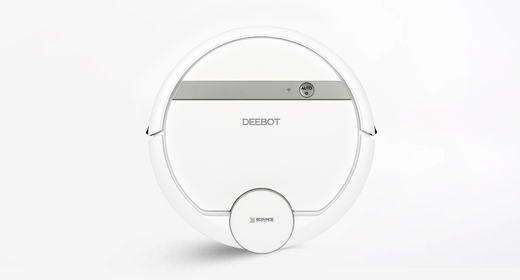 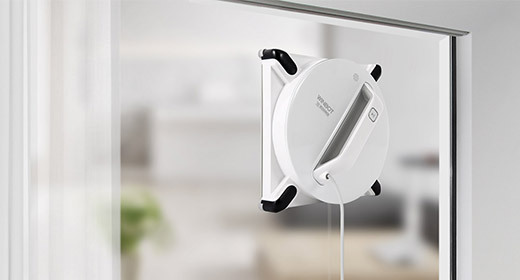 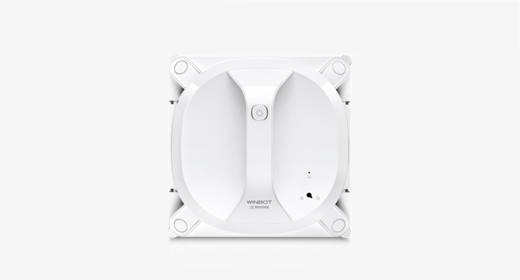 DEEBOT 901 has been designed to clean a variety of messes that might affect your household. 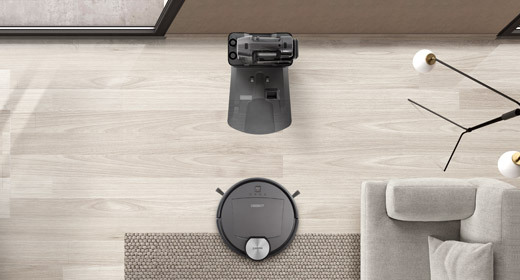 You can easily choose the best option for each case and assign your DEEBOT to take care of the mess. 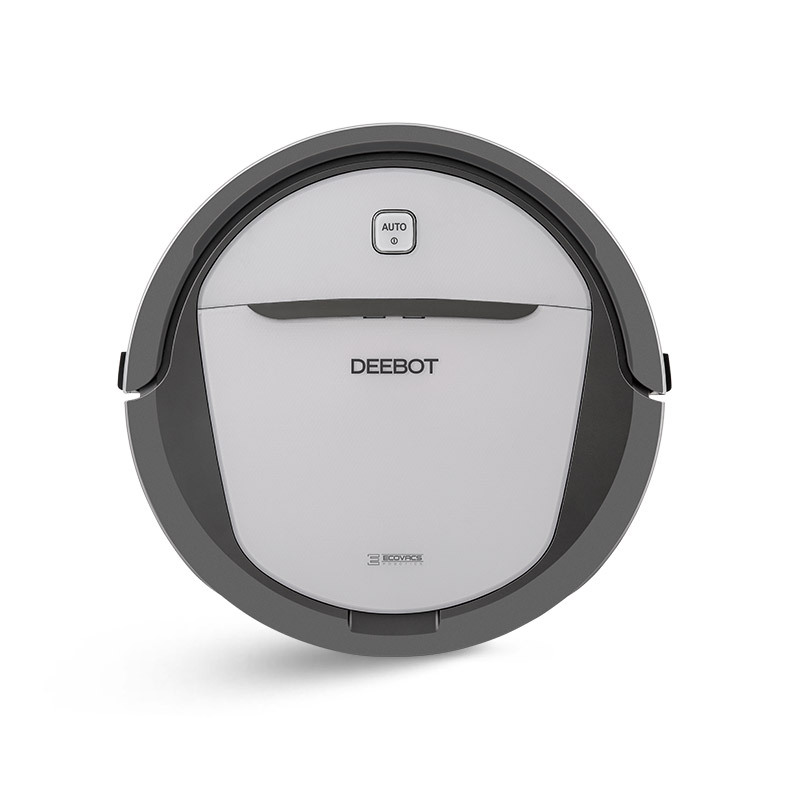 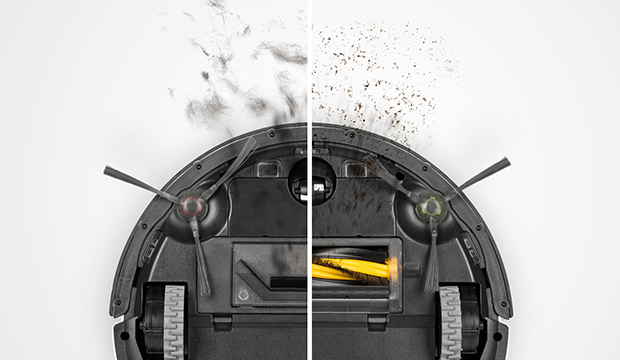 Whether dirt, debris, or crumbs, the DEEBOT 901 features multiple cleaning patterns specially suited to tackling each of these, and you can use the right tool for the job with switchable cleaning modes. 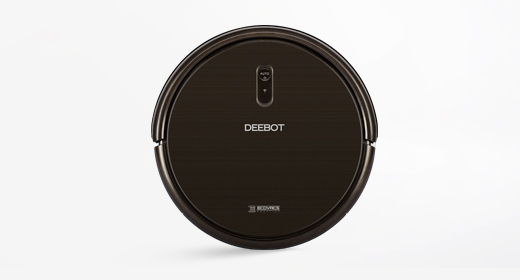 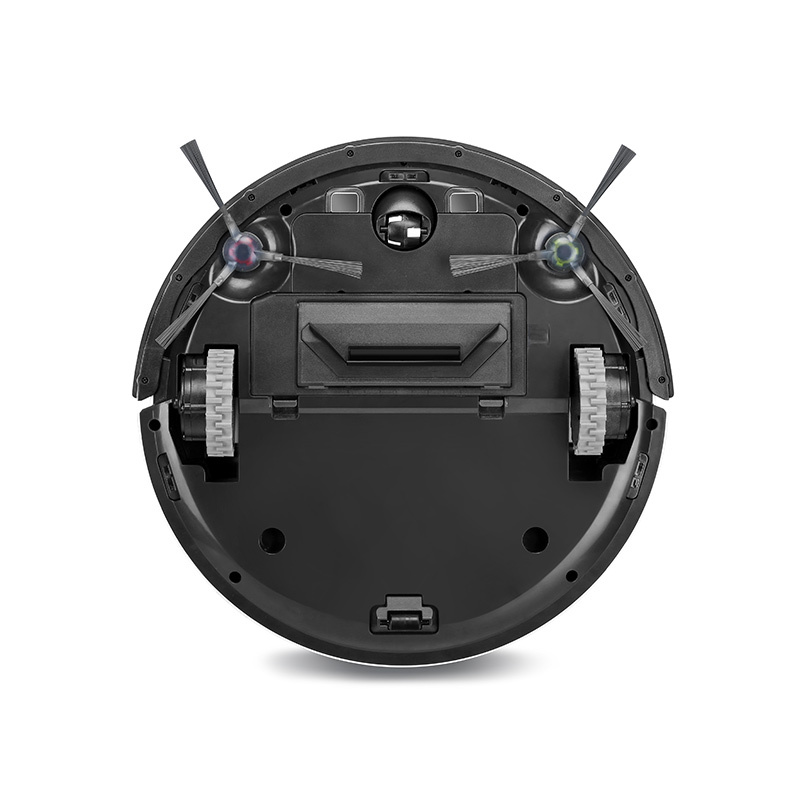 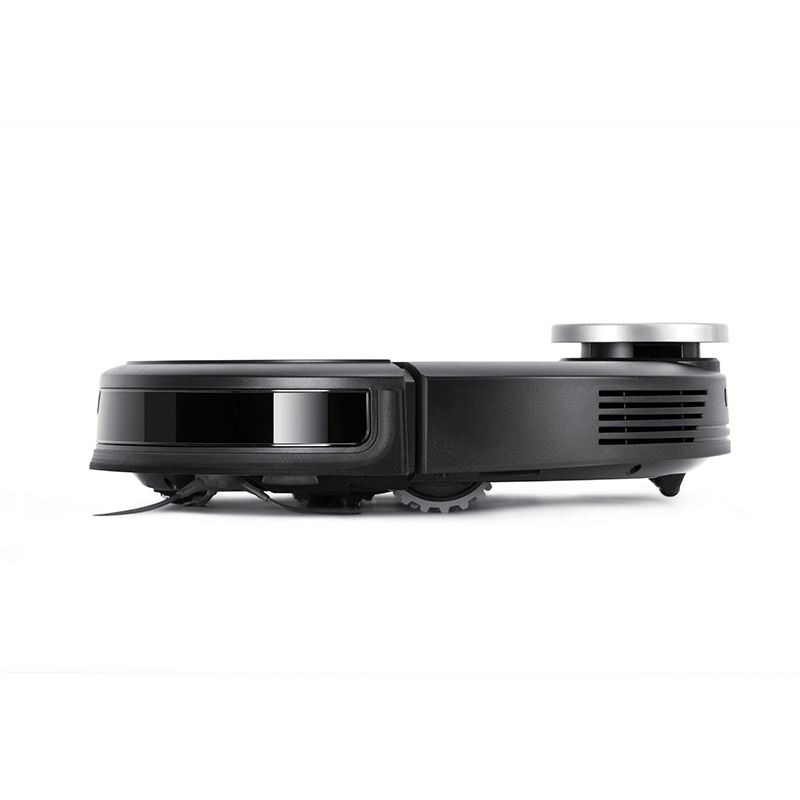 The DEEBOT 901 is designed to work autonomously. 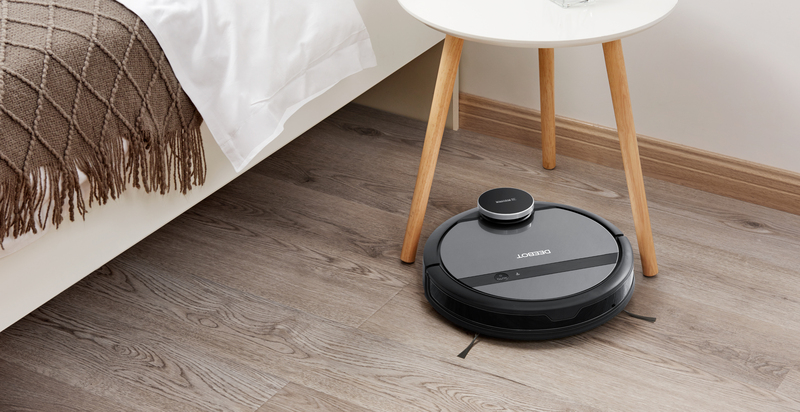 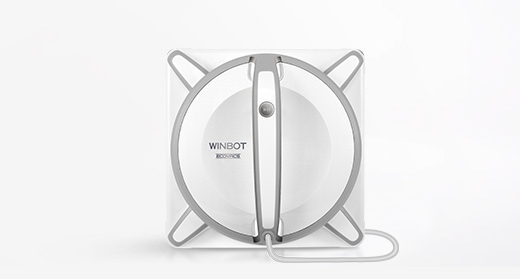 For example, if the DEEBOT's battery is low, it will go back to the charging station and recharge itself automatically, then return to the area it left off to continue cleaning. 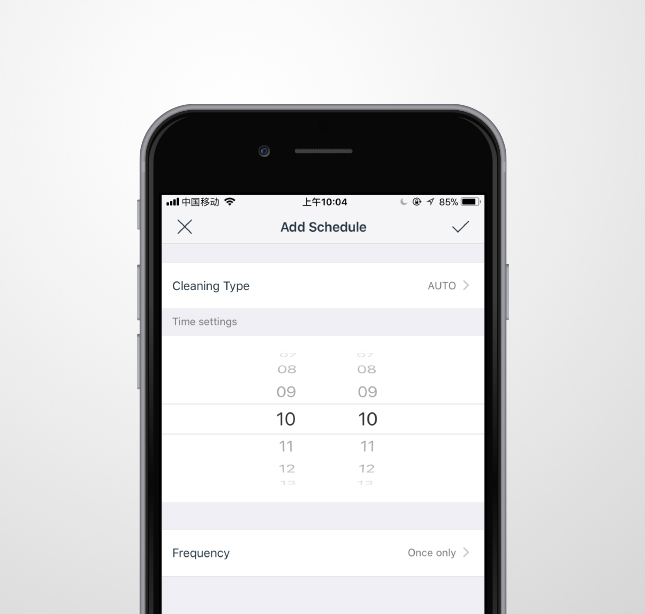 It can also be assigned a regular, daily cleaning schedule. 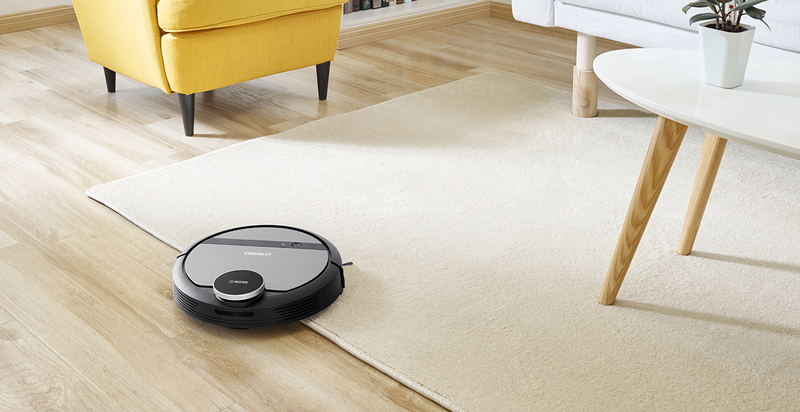 This means more time for you to do what you love. 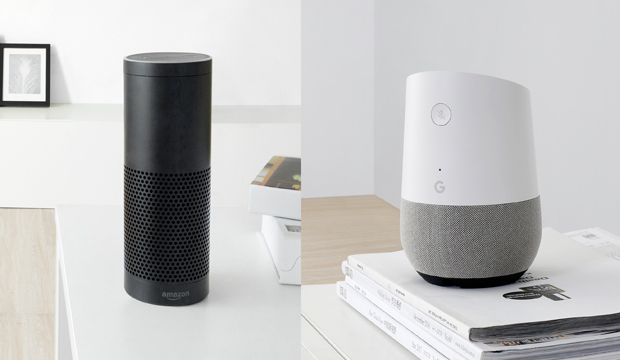 DEEBOT 901 is compatible with both Amazon Echo and Google Home, while being controllable via App as well. 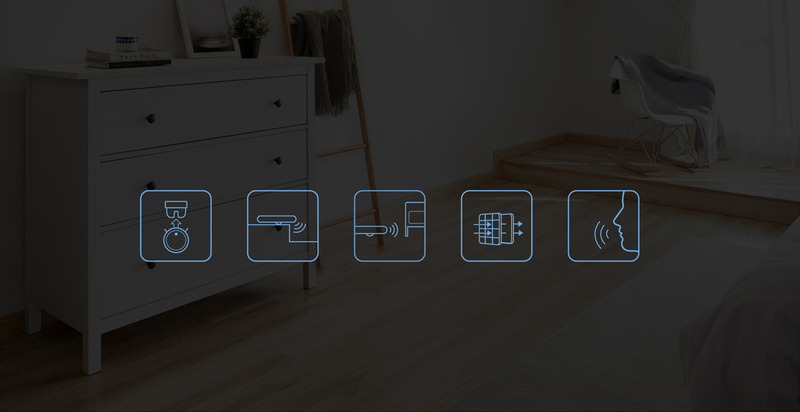 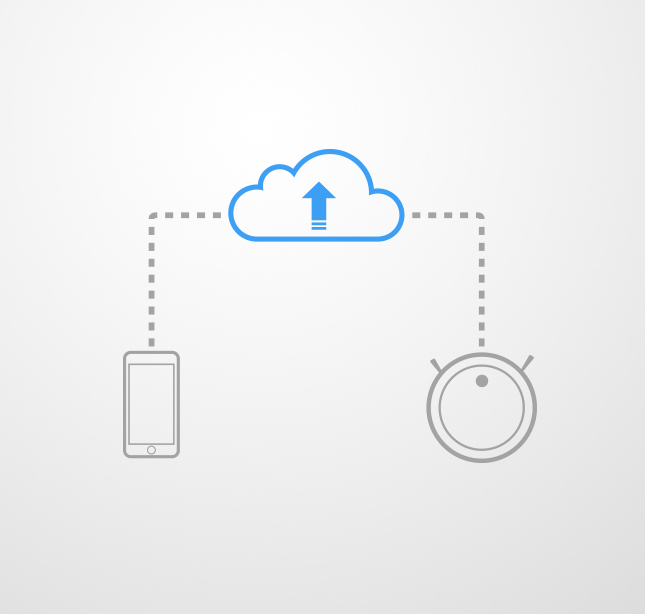 You can double your Smart Home credentials by using one of these centralized systems to maintain and direct your DEEBOT. 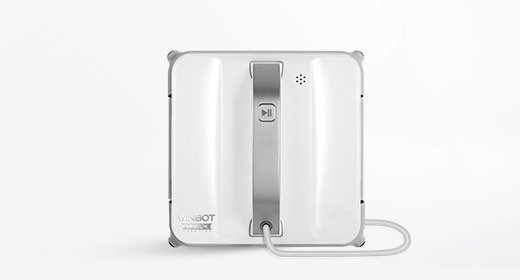 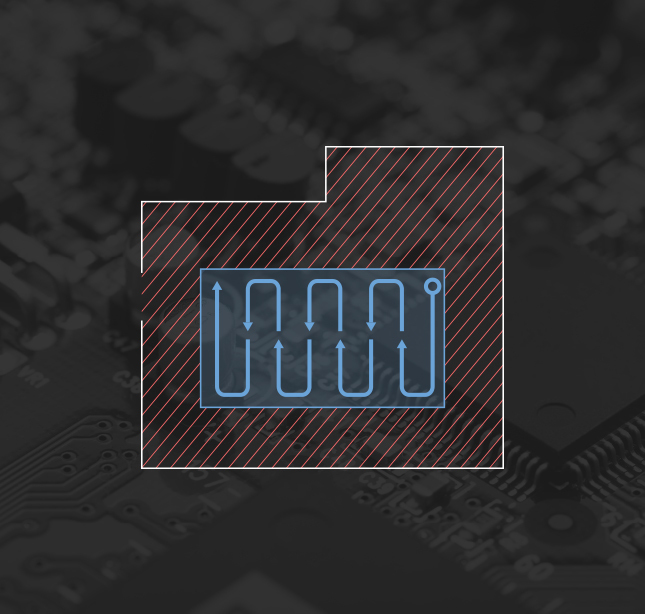 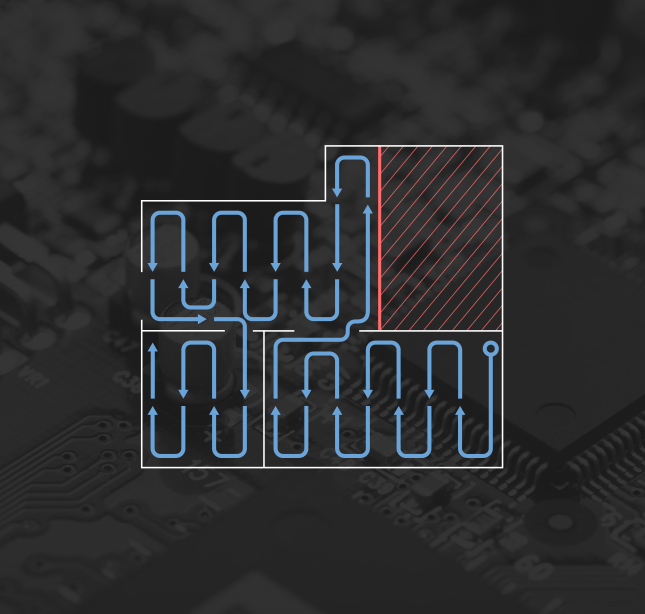 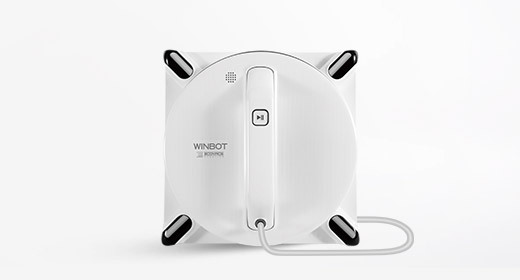 Several aspects of the DEEBOT's design make is extra user-friendly and useful. 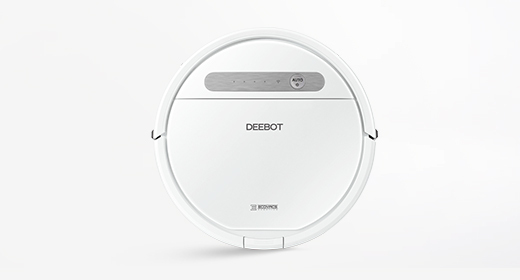 From the quiet operating sound to the automatic software updates, DEEBOT is equipped to fit conveniently into your life. 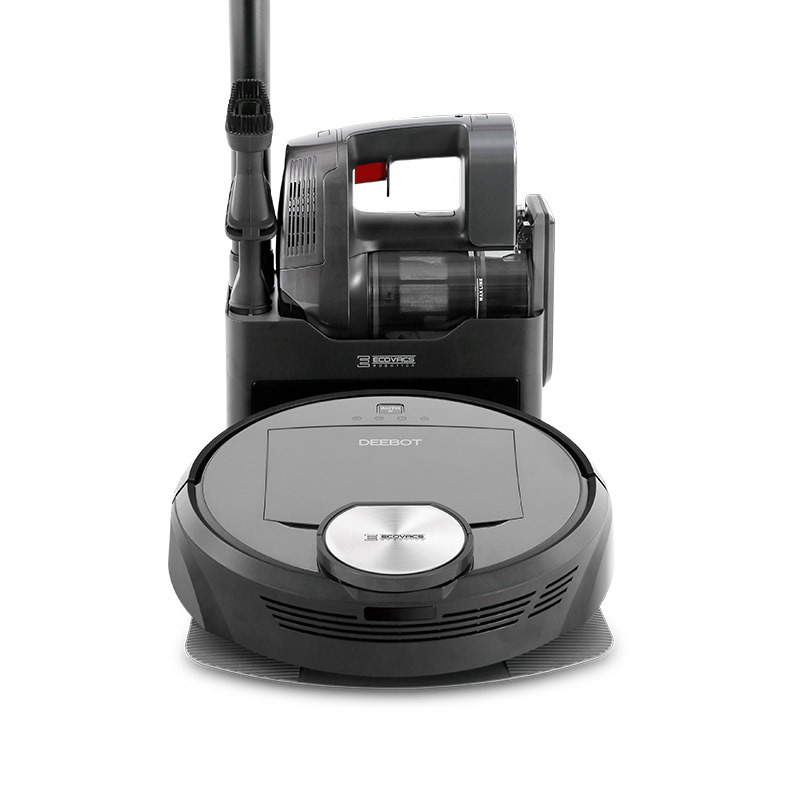 Loud vacuum can be particularly annoying, both for you and others. 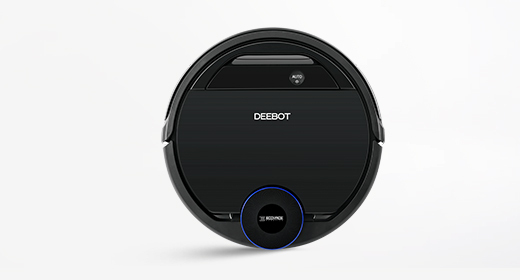 The DEEBOT 901 has a lower level of noise than most other vacuum robots and conventional vacuum cleaners. 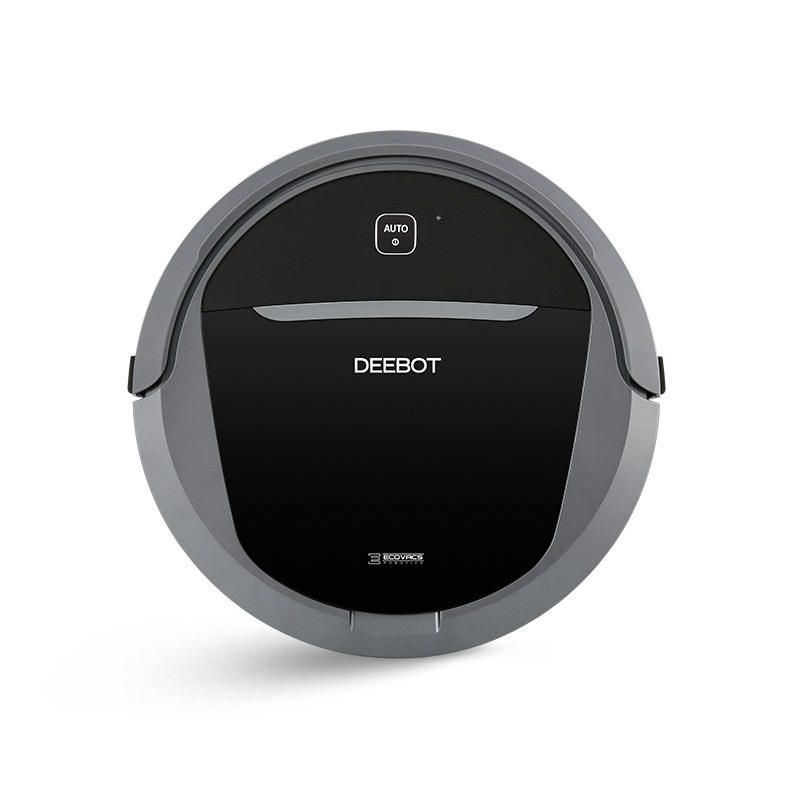 DEEBOT 901 boasts OTA (Over The Air) technology, meaning that as operating system improvements become available, you can choose to update your robot via ECOVACS App and keep the robot always up to date.